For more information on the community and World Vision’s interventions, download the detailed ADP profile (in PDF). Selenge is located in northeast Mongolia near the Russian border. It is between the Orkhon and Selenge river basins and the hills and mountains in the forest steppe regions. In Selenge, about 30% of the population live in poverty. The community faces persistent unemployment after an economic downturn. Families struggle with job loss and limited opportunities for businesses and self employment. They also face challenges in child protection, economic development and education. Poor environmental hygiene and sanitation issues have also led to epidemic outbreaks and put children's lives at risk. 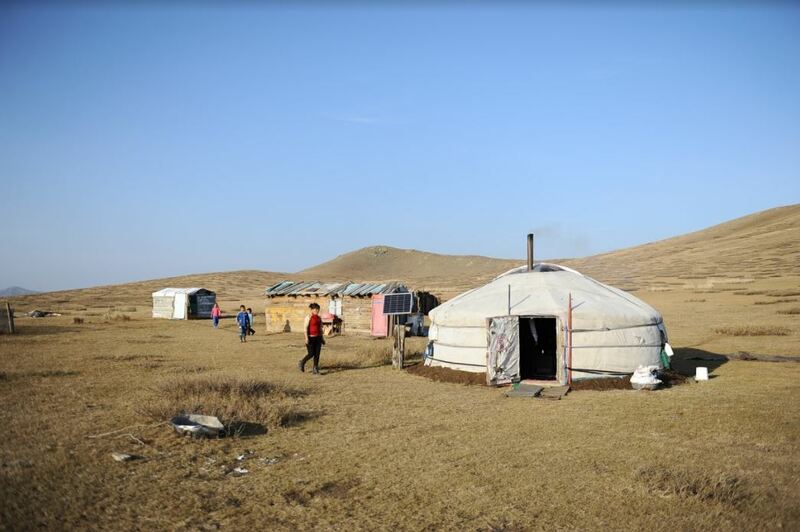 Mongolia’s harsh climate, poorly developed infrastructure, persistent poverty, and nomadic herding lifestyle increase risk of loss of livelihood due to natural hazards. Driven by poverty, many children work illegally in surrounding mines, raising school dropout rates and huge child protection concerns. To strengthen communities economically, to build resilience against disasters, to protect vulnerable children and provide good access to clean water and sanitation facilities.